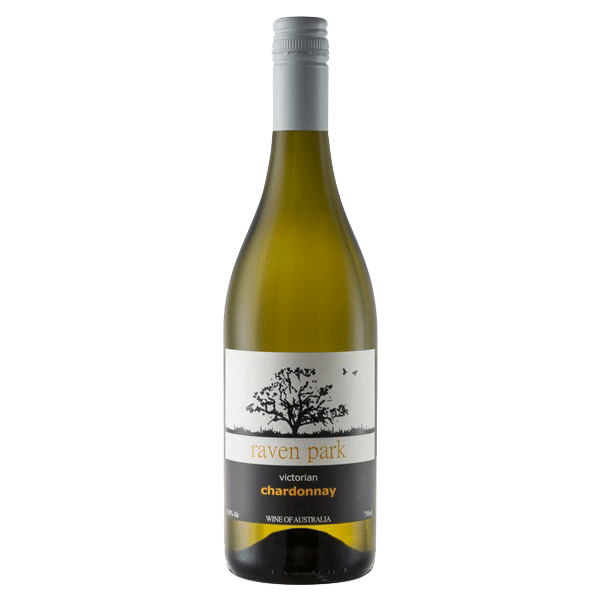 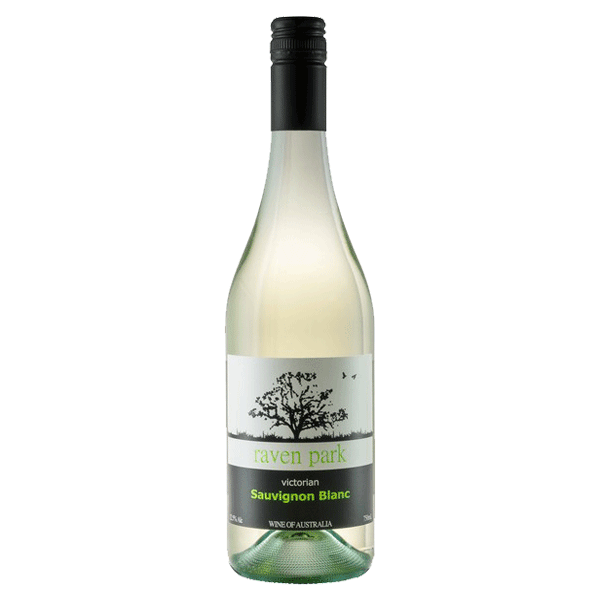 Crisp and classic with an aromatic array of tropical fruits and cut grass. 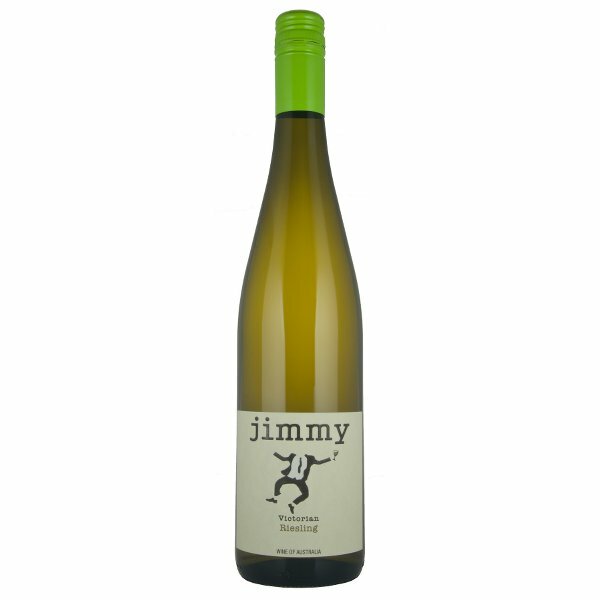 The fruit weight is intense without being too over the top, showing citrus, passionfruit and gooseberry on the palate. 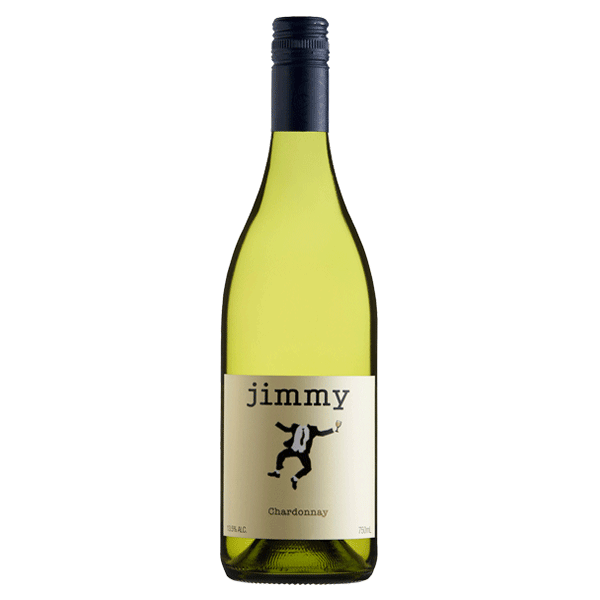 A fresh, appealing style that is ready to drink now.